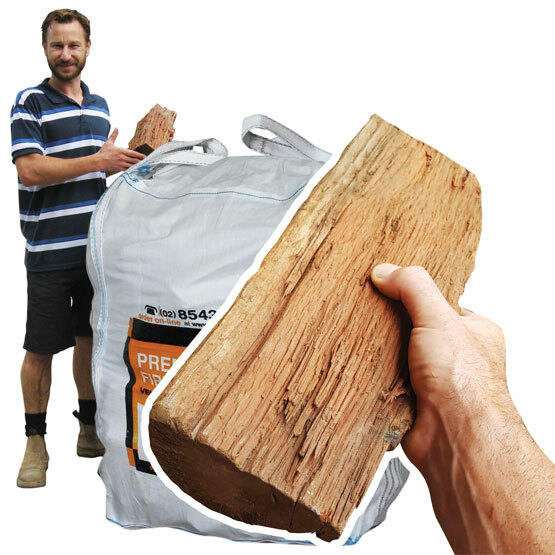 Chimney Sweep Log Ember : BCSands Online Shop - Building and Landscape Supplies, we supply Sydney's best! Ember Chimney sweep log consists of wood shavings and wax. It features a clean and bright flame and burns up to two and a half hours. It also contains spot remover - a special mix of crystals that fight soot build up inside heating appliances and chimneys.